The Refrigerator is the most important kitchen appliance for every home which is essential to keep food fresh for longer hours to avoid wastage. It is available in the market from the brands Samsung, LG, Voltas, Electrolux, Haier, Godrej, and more which are the top most trusted manufacturers in India. To make your shopping as an easy task while choosing a company, price range, etc. here we have listed top 10 best selling fridges at price range 10000 to 15000 from the online shopping portals such as Flipkart, Amazon, eBay, Bajaj Electronics, Croma, Vijay Sale, Reliance Digital, etc. Moreover, here you will also get benefits like up to 60% Off, 0% EMI, Up to Rs.10000 off Exchange offer, 10 ? 20% Cashback on Bank payment, and up to 5% rewards from Sitaphal.com. You can make a pick of freezer according to dimensions, design, color (red, blue, silver & more) and capacities (190L, 220L, 188L, etc.). And also make choices from single, double and triple door refrigerators. Special Offer:Buy Fridge and get extra Cashback Rewards fromSitaphal(based on store rates). How to buy Fridge Online? 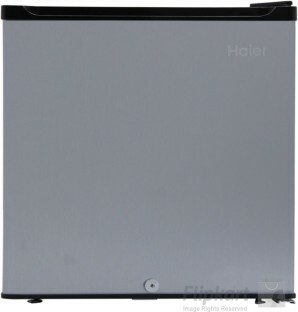 Refrigerator Price in Flipkart Rs.6799/- Buy Now! Refrigerator Price in Amazon Rs.6799/- Buy Now! Refrigerator Price in TataCLiQ Rs.8818/- Buy Now! 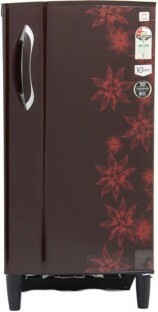 Refrigerator Price in Shopclues Rs.11800/- Buy Now!